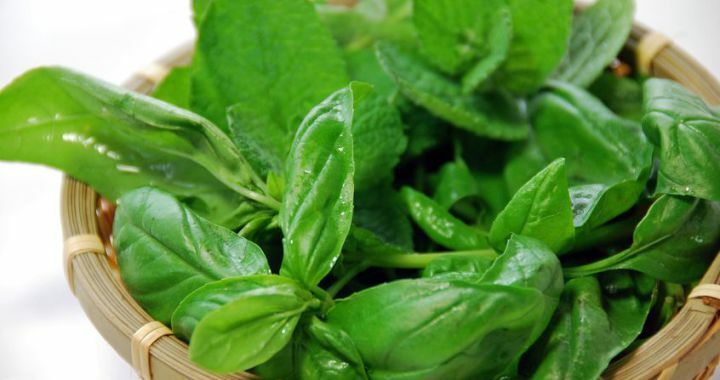 Basil is a summer herb that needs regular harvesting to ensure that the plant stays short, compact and produce an abundance of tasty leaves. In this demo you will see where to cut the stems to ensure new growth and a succession of leaves. This way you will get the most out of your plant. Remember to give some organic fertilizer after every harvest to ensure optimal nutrition for further growth. If you plan to harvest according to the moon, then harvest during the waxing phase on a leaf day for crunchy, tasty leaves. Posted in Culinary, Growing Herbs and tagged grow, harvest, moon, nutrition, Organic.